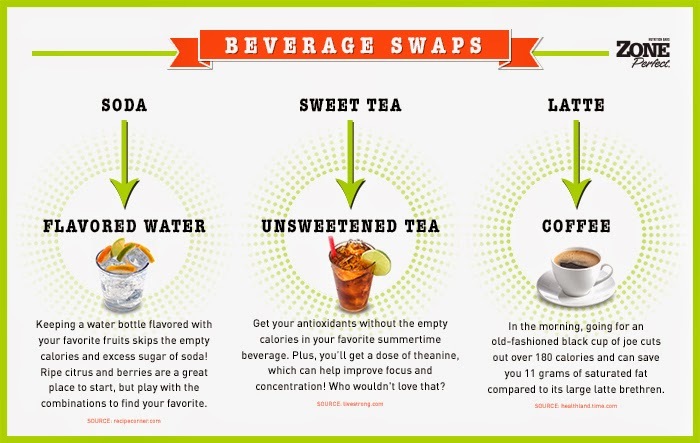 The Middle Miles: Blog Forward Challenge 2014 by ZonePerfect #2 and GIVEAWAY! 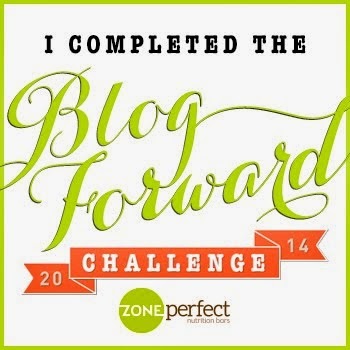 Blog Forward Challenge 2014 by ZonePerfect #2 and GIVEAWAY! Well, that was a bit of a hiccup in blog updates. I am fairly sure that last trimester was the toughest one yet (my last blog post began with "next week begins finals," so we all knew these sparse updates were coming), and then this girl got engaged (congratulations Molly Pritz and Max Stein! ), so when break finally came, I was a little preoccupied. So, you may remember earlier this year, I joined the ZonePerfect Blog Forward Challenge and posted up a few New Year's Resolutions for 2014. Well, now it's May, and it's time to do a self-assessment! 1) My first goal was to bring snacks to school instead of eating the gnarly, overpriced junk food that the caf serves. Survey says...not bad. 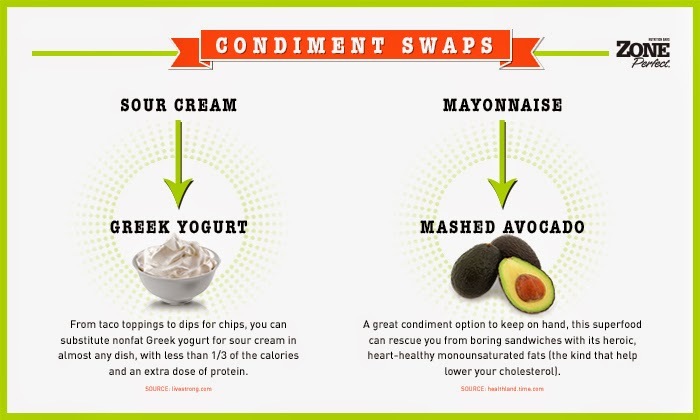 I've been bringing fruit (both fresh and dried), almonds, jerky, and energy bars (like Zone Perfect Fudge Graham bars) to class, and all of the above with the addition of vegetables and hummus to the library to study, but I've still found myself frequenting the caf and vending machine on those days I don't bring enough. While I'm definitely better about it than I was in 2013, I think I can do better with this goal this coming semester. Of course, any improvement is better than none, and the year's not over yet! 2) My second goal was to excel in 5th trimester. Survey says...3.6 and Dean's List! BOOM! Bring it, 6th tri! 3) My third goal was to get swole and address imbalances in the gym during 5th trimester, then go sub-3:00 in a fall marathon. Survey says...in progress. By the end of 5th tri, I was benching 100lbs, deadlifting 185lbs, and squatting 155lbs. Not bad, and definitely more than I had ever lifted at any other point in my life. Now I'm cutting back on lifting a bit (how much is still TBA), and base training in preparation for the Steamtown Marathon in October. 4) My fourth goal was to get my second Active Release Techniques certification. Survey says...fail. Unfortunately, when the schedule went up, I realized the only spine seminar close enough to me to be practical is during 6th trimester's finals week, and the two relatively nearby upper extremity seminars fall on weekends that I have classes that I can't afford to miss. On the bright side, by the end of this trimester, I'll be Nimmo certified (a soft tissue trigger point technique), and I'll have begun my training in ConnecTx (an instrument assisted soft tissue technique, similar to Graston Technique. Unfortunately, you're not actually eligible for Graston certification until you're within 6 months of graduation, so Graston will have to wait, and I definitely want an instrument assisted soft tissue technique before I got to clinic, so ConnecTx seemed like the next best alternative). So while I won't be accomplishing my initial goal (that will have to wait until next year), I'm still making strides towards becoming a better healthcare provider who can help as many patients as possible, so it's certainly not a total loss. Your first coupon will be emailed to you. Join Now! Finally, to keep you charged up for the rest of the year, I'll be raffling off a portable charger for your electronic devices, courtesy of ZonePerfect! A USB to micro USB cable is included, but really, anything that can be charged via USB will work...phone, GPS watch, Bluetooth headsets/speakers, etc. Contest ends 5/22 at 12:00am Eastern time. Full disclosure: I was provided a box of ZonePerfect bars free of charge as part of this program. I am not, however, actually affiliated with ZonePerfect, and am allowed to speak positively or negatively about the product, so like in all of my reviews, any opinions expressed are mine and based on my experience, and do not reflect the opinions of ZonePerfect or anyone else. ZonePerfect Portable Charger giveaway winner!